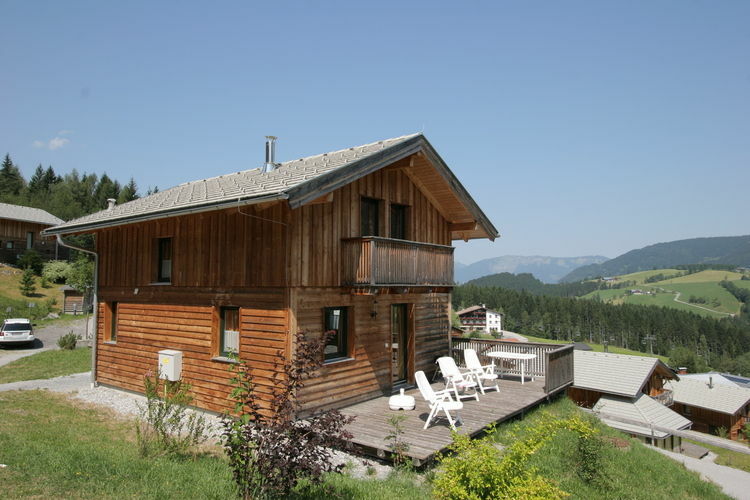 Annaberg-Lungotz Book Online self catering holiday rentals & vacations abroad throughout popular destinations in UK Europe and Worldwide. 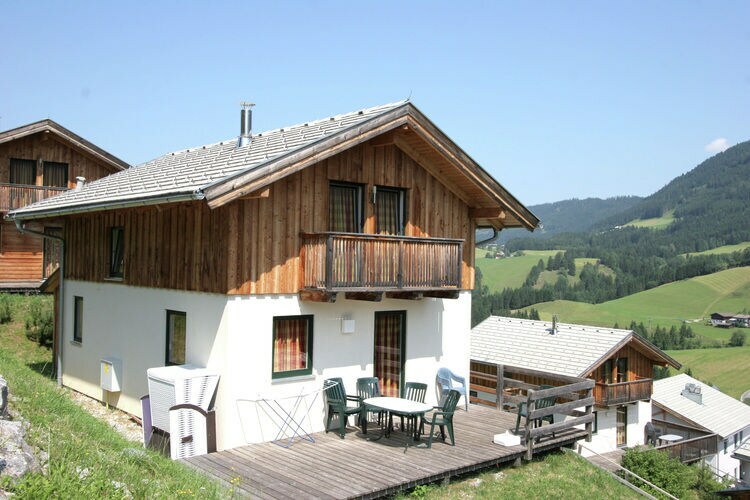 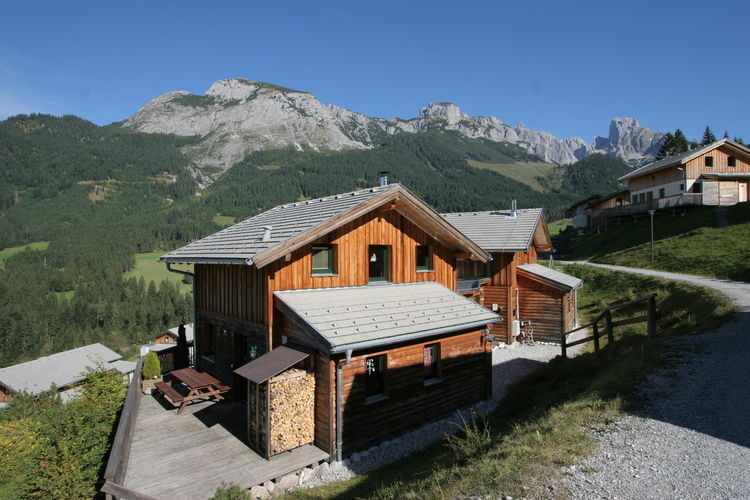 There are 5 Holiday Homes in Annaberg-Lungotz Austria . 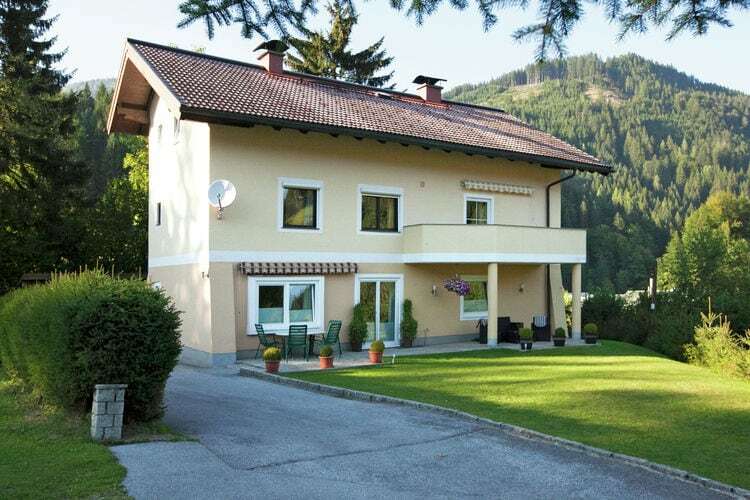 Apartment for 8 in a queit location with a favourable price/quality ratio.